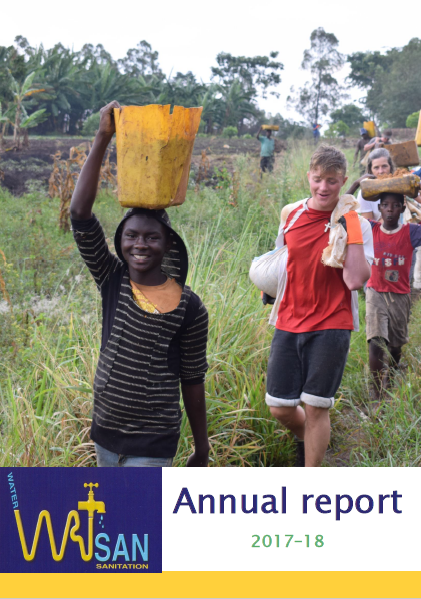 We are delighted to introduce WATSAN’s most recent annual report, which we hope will give you an insight into our recent work in Uganda. This of course would not be possible without your generous support. 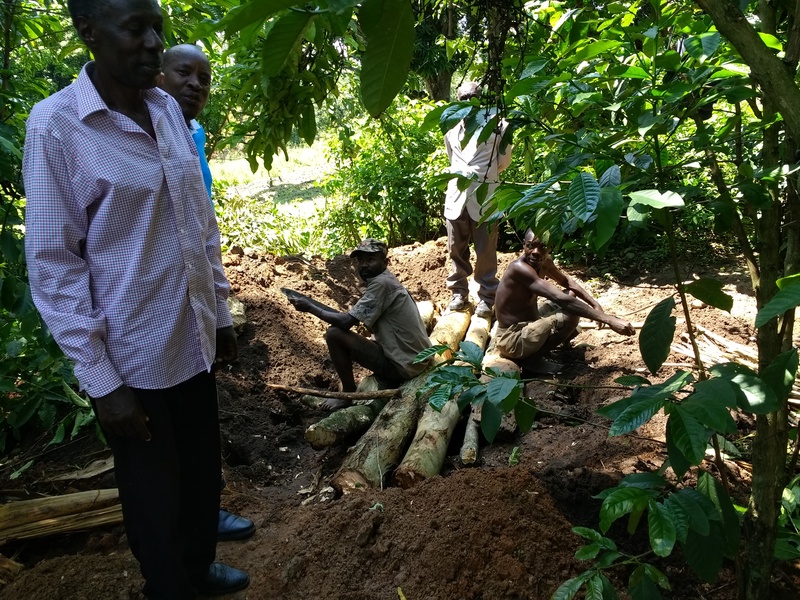 With your help, we can continue to extend our support, love and hope to communities in South-Western Uganda. 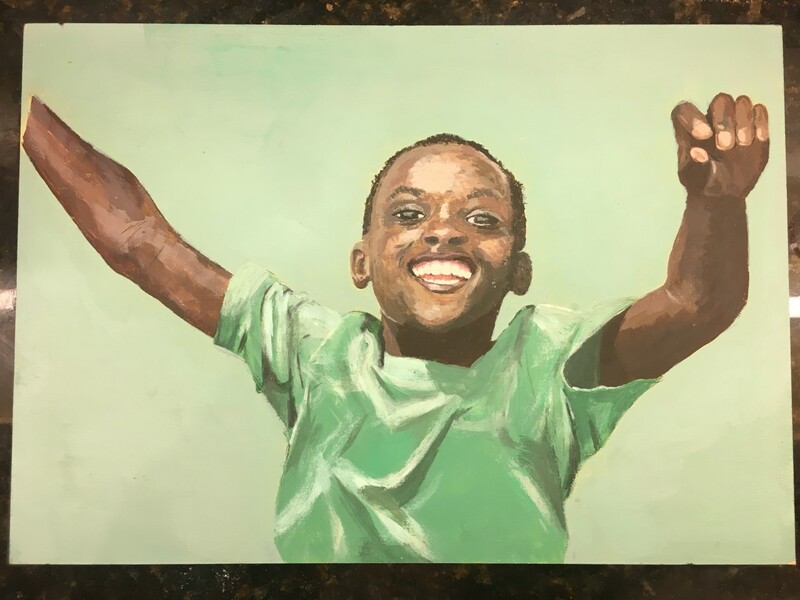 Thank you so much for your interest, practically and/or prayerfully. We would love to hear from you! Any comments, positive or negative, are welcome as your contribution to this vital work. 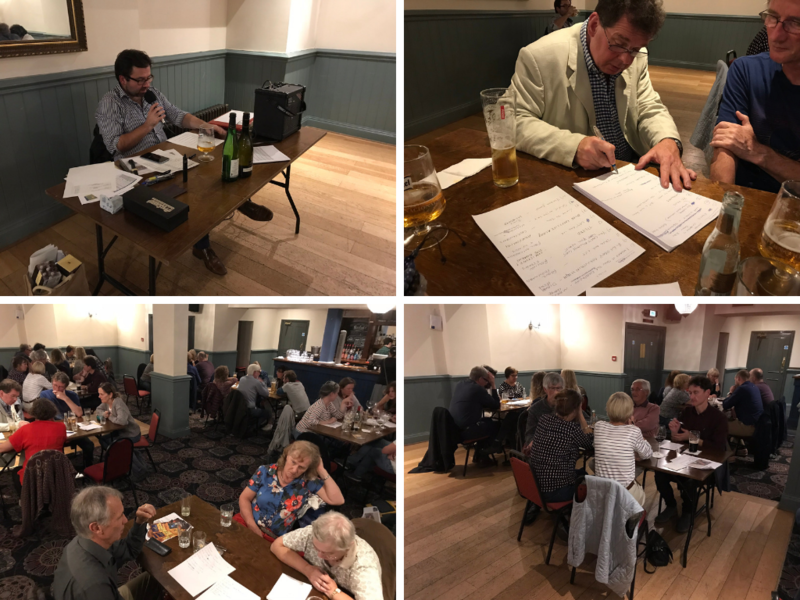 A very successful WATSAN fundraising pub quiz was held on 28th September 2018 in the Wig and Pen in central Oxford. Forty or so supporters and friends pitted their wits against a University Challenge 2006 quarter-finalist quizmaster at the quiz, with the winners Aqua Shambles taking home prizes donated by the pub. 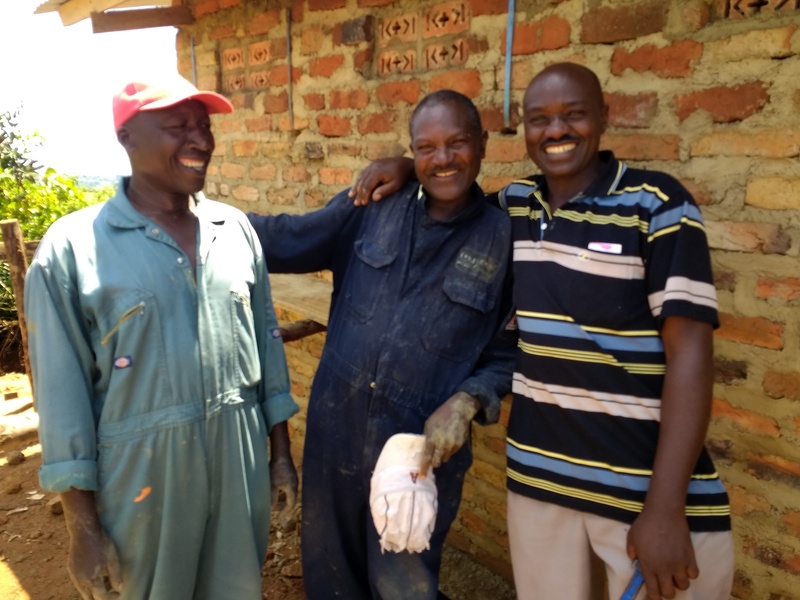 £540 was raised to help provide clean water and dignified sanitation to communities in Uganda. We are grateful to Bryn Harris for his questions and for acting as question-master on this happy occasion! 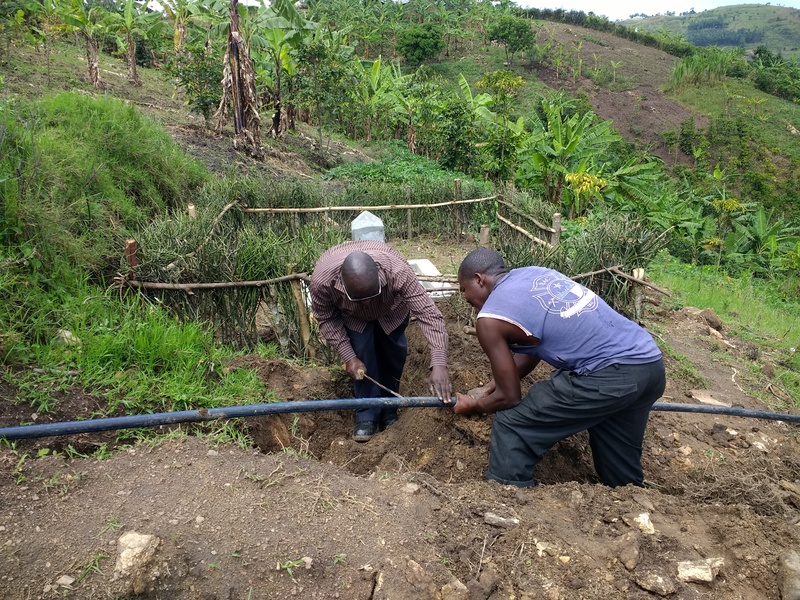 Inspired by the success of the UK Walk for Water, local people in Uganda have taken community fundraising into their own hands, with great success. 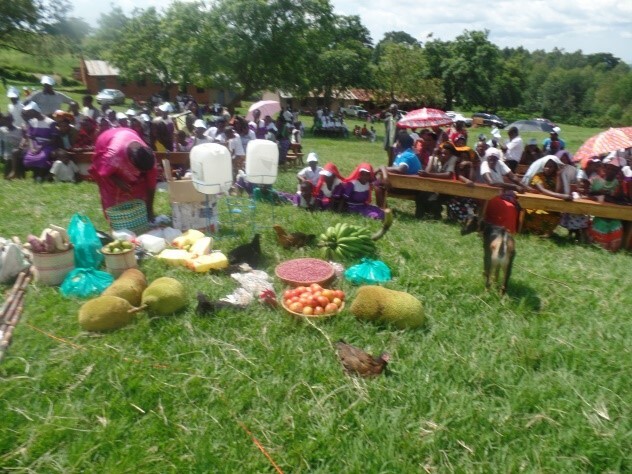 The WATSAN staff team worked closely with the Bwambara-Rukungiri Development Group, Kanungu Broadcasting services and Rukungiri Voice of Development to organise a large-scale fundraising event in Bwambara on 23rd May 2018. 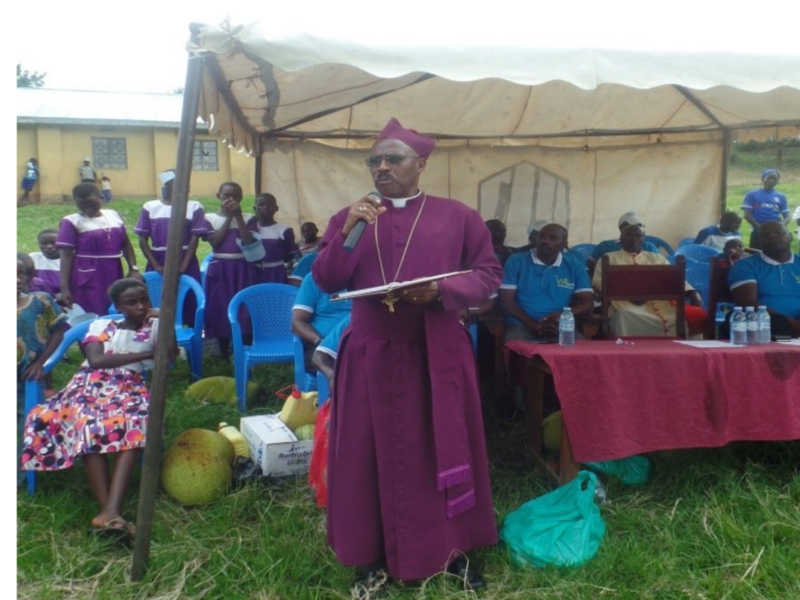 Private and government institutions in Rukungiri town, including banks, district local government offices, politicians and other well-wishers were visited and given appeal letters (signed by Bishop Benon) to solicit for support for Bwambara Hill Project. 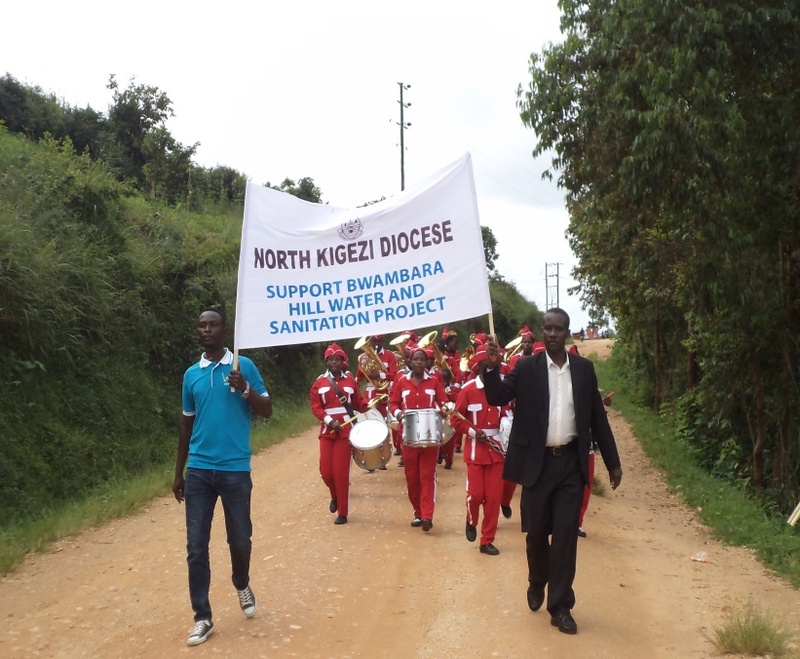 On the day, a parade marched through Bikurungu and Bwambara town, led by a brass band from Burama Child Development Centre. 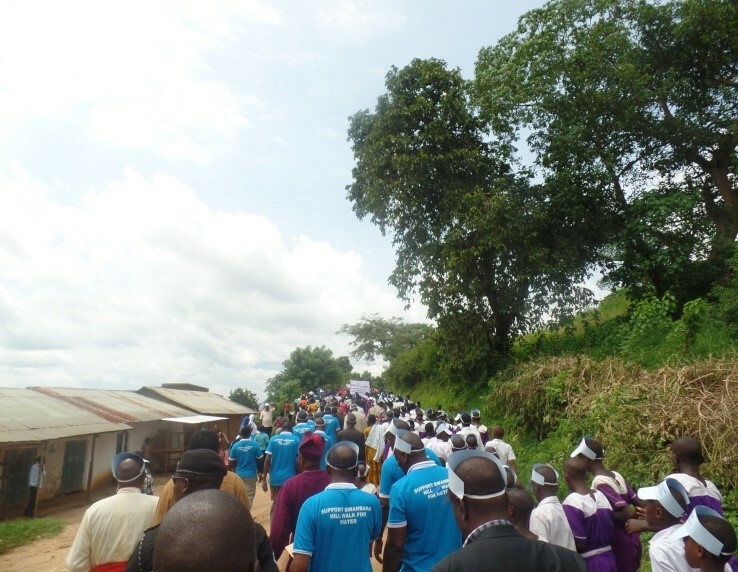 The chief walkers of the day included Bishop Benon of North Kigezi Diocese, the chief guest Engineer Christopher Tumusiime Timurekure and honourable Major General Jim Muhwezi, former Member of Parliament of this area. After the walk, everyone converged at Bwambara Primary School Playground for speeches and an auction of items brought by stakeholders to support the fundraising. These included goats, chickens, crops and farming equipment. 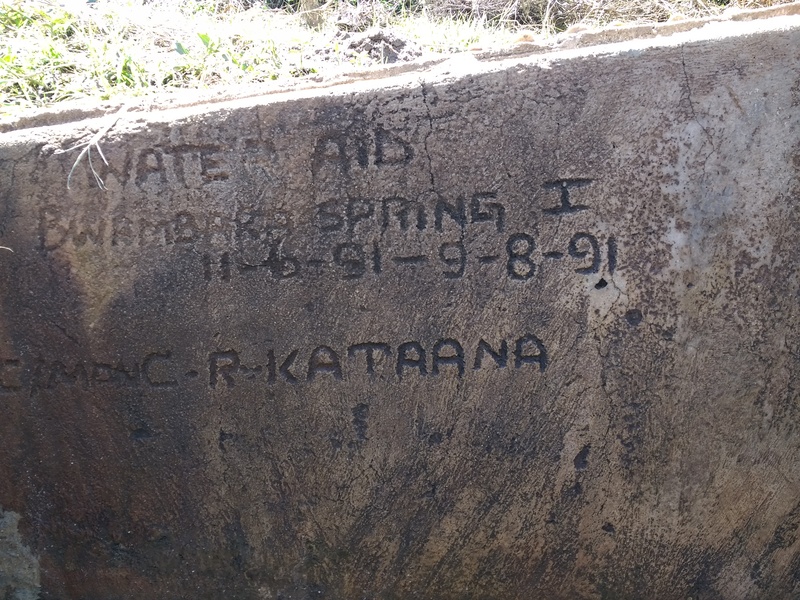 The fundraising total was UGX 20,338,100 (just over £4,000), plus 11 bags of cement that can be used for some of WATSAN’s construction projects. 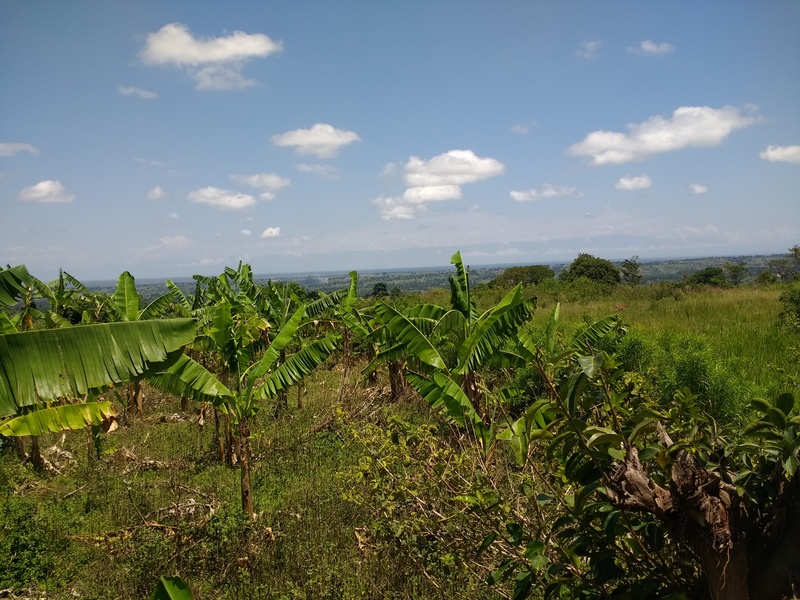 This has helped WATSAN complete its target for the Bwambara project and kick off the work. 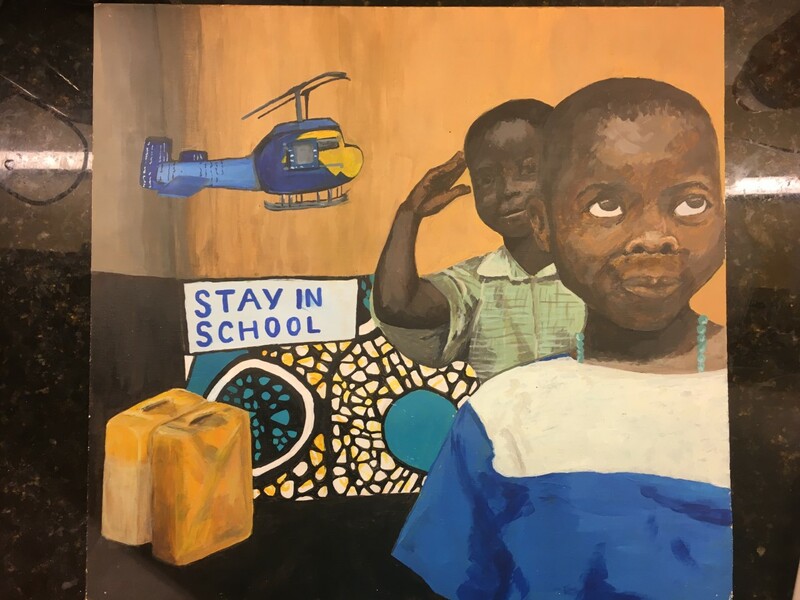 The Walk for Water concept continues to spread around the world, as students at the American International School of Guangzhou in China have once again raised 22,000 Renminbi (around £2,500) as part of their annual event. 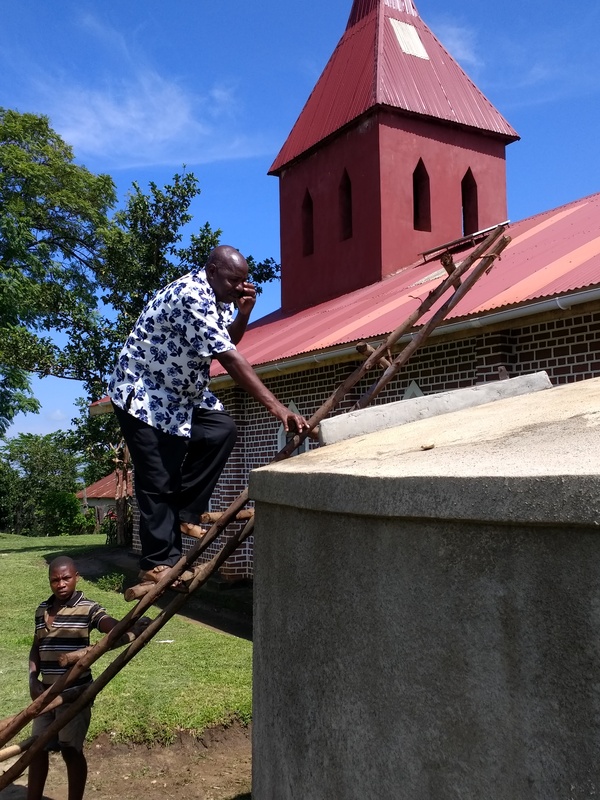 Following the success of the event in Bwambara, the WATSAN team is using the lessons learned to plan another Walk for Water in Kihihi Hill in 2019.